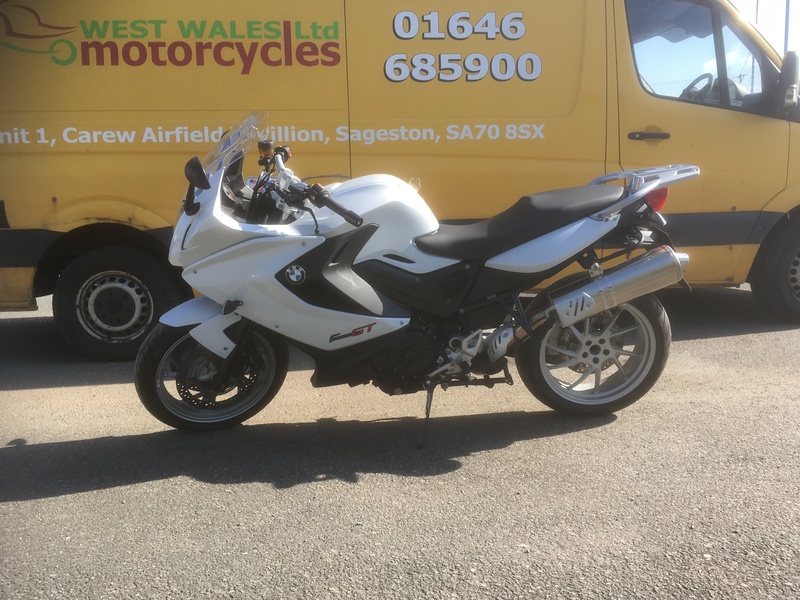 You can find the motorcycle that is perfect for you, here at West Wales Motorcycles Ltd. Whether you are a new or experienced rider, there is something for you. Originally a motorcycle instructor, our impassioned director bought the business in 2011 and has made the company a family business that believes in offering you an excellent experience when purchasing your motorcycle.